The Project: Guatamala | TV, eh? Sean Buckley is an award-winning producer and the driving force behind Buck Productions, a leading content creation company successful in feature ﬁlms, television, branded content, documentaries, and commercials. 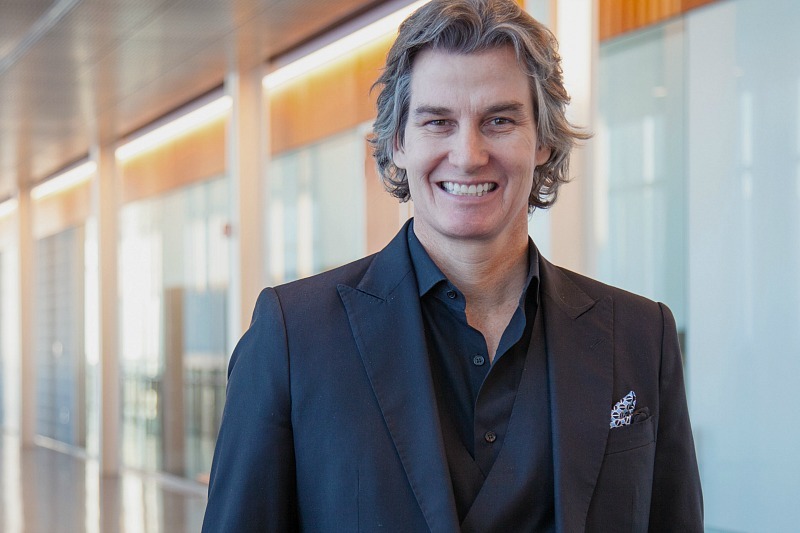 As owner and CEO of one of the most diverse production houses in North America for more than 20 years, Buckley has cultivated a concept-ﬁrst culture where ideas and end products are paramount. Currently, Buckley and his team at Buck Productions are producing four 10-part unscripted series for U.S. cable network powerhouse Reelz. The first two series, The Stalker Files and It Happened Here, have both premiered. He is also in post-production on the unique docs-series Merchants of the Wild. Buckley’s diverse portfolio also includes branded content as he has overseen many first-to-market formats such as Two Minutes to Transform (HuffPost Canada Studios and AOL), The 2008 Mitsubishi City Chase (CBC), the web series Canada’s Best Beauty Talent for Rogers Media and L’Oreal Paris, hosted by Supermodel Coco Rocha, MTV’s McMorris and McMorris (Red Bull), Our Family Vacation (Canon) and The Project: Guatemala (Group M). In 2017, Sean collaborated with HuffPost Canada Studios and AOL on the web series Young Money and two seasons of the hit branded web series Like A Tourist. In addition to his work with Buck Productions, Sean joined The Coup Company as a partner and collaborates with them on all projects including the hit horror comedies Wolfcop and Another Wolfcop as well as the CBC Comedy Coup’s inaugural production – HumanTown – which made its primetime debut in 2016. Buckley and his team at Buck Productions have been the recipients of multiple Gemini, Genie, Canadian Screen Award, Director’s Guild of Canada nominations and a number of other film, television and commercial awards as well as numerous film premieres at the Toronto International Film Festival and many other acclaimed international festivals. Buck Productions has also been named to Realscreen’s Global 100 list of independent production companies.